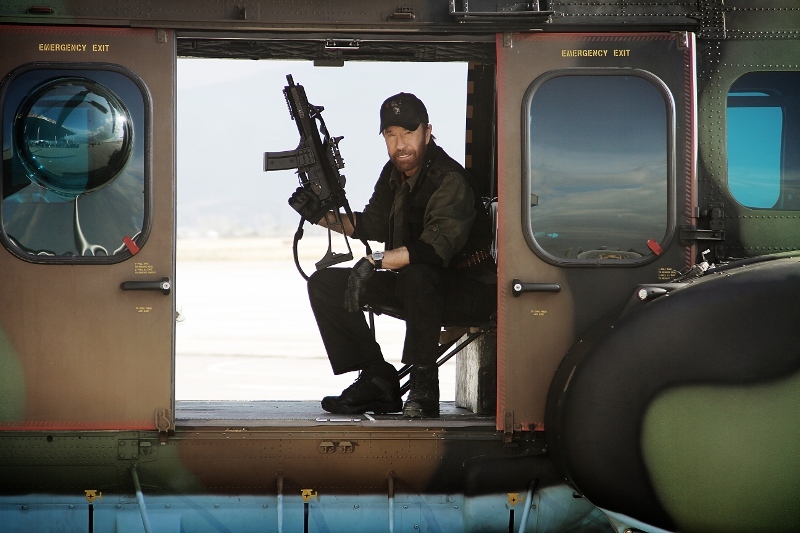 Legend of Chuck Norris - Ultimate Fan Website. : Super very rare photo!! Chuck Norris as Booker in "The Expendables 2" (2012).